With Moonleaf, Bubbatealicious and Serendipitea in Baguio; Let’s have Another Tea Off! What did I say about tea based beverages being the ‘in’ drink now? Three more tea refreshment offering brands opened in Baguio. 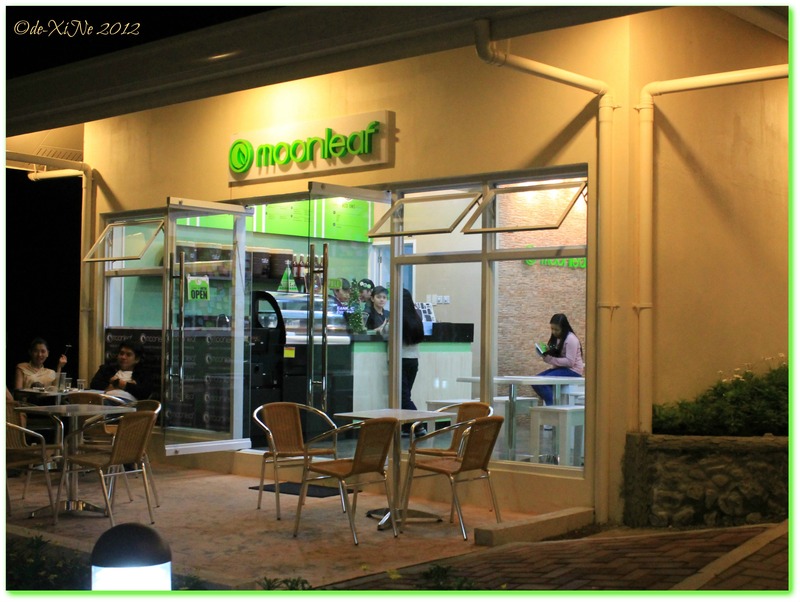 (“,) There’s Moonleaf (opened on 12/12/2012), BubbaTea Licious (no idea when they opened, just saw them recently =b) and My Serendipitea (in the state of a soft opening now).